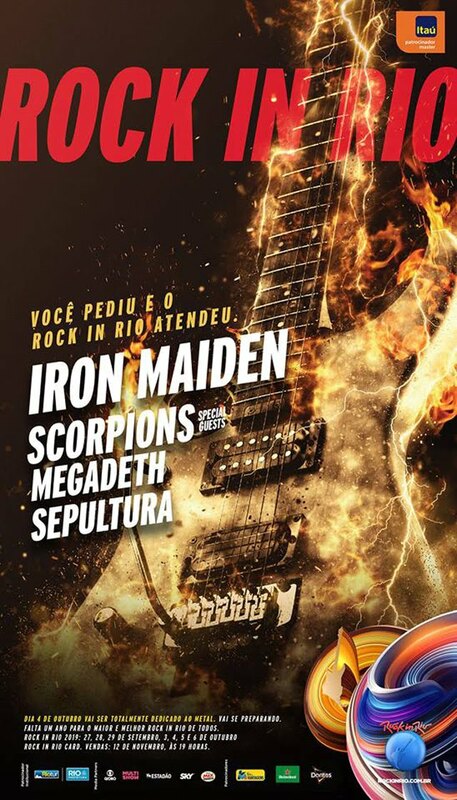 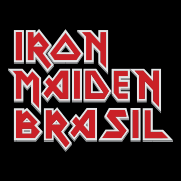 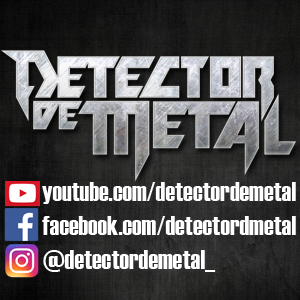 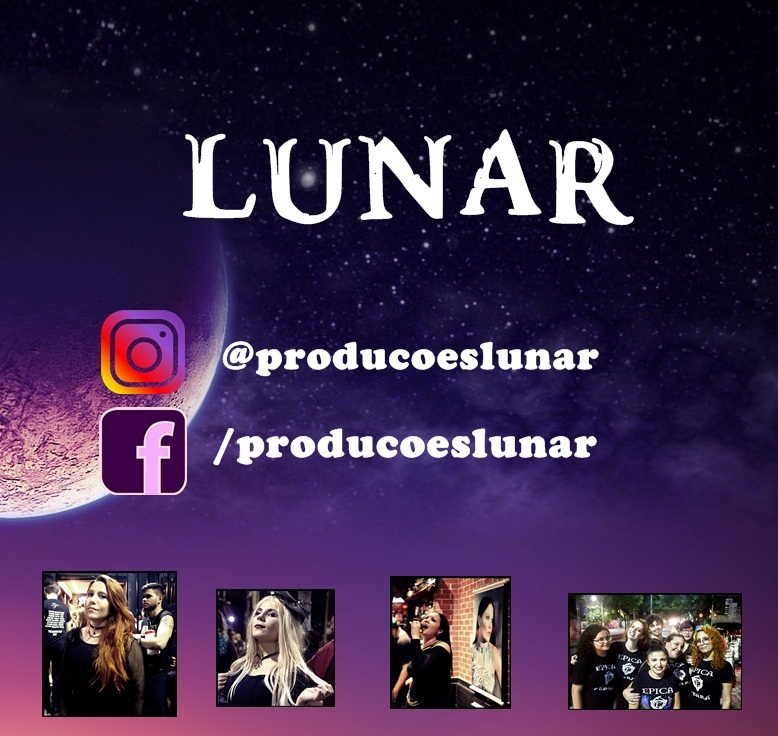 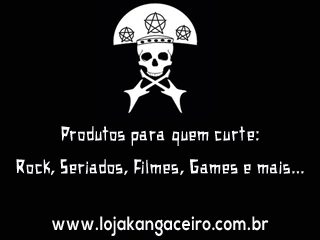 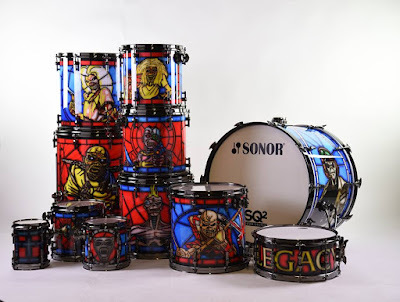 A página oficial da marca de baterias SONOR no facebook, acabou de divulgar mais detalhes sobre o incrível kit de bateria que Nicko McBrain está usando atualmente na parte europeia da Legacy Of The Beast European Tour 2018. 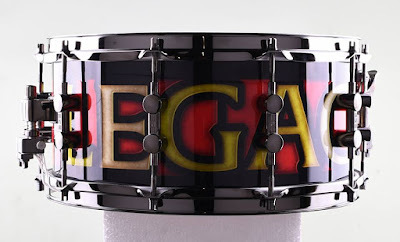 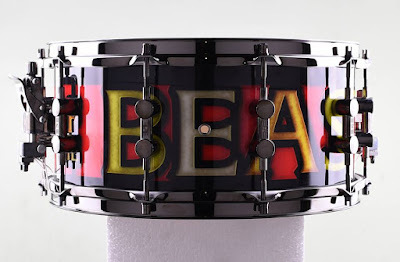 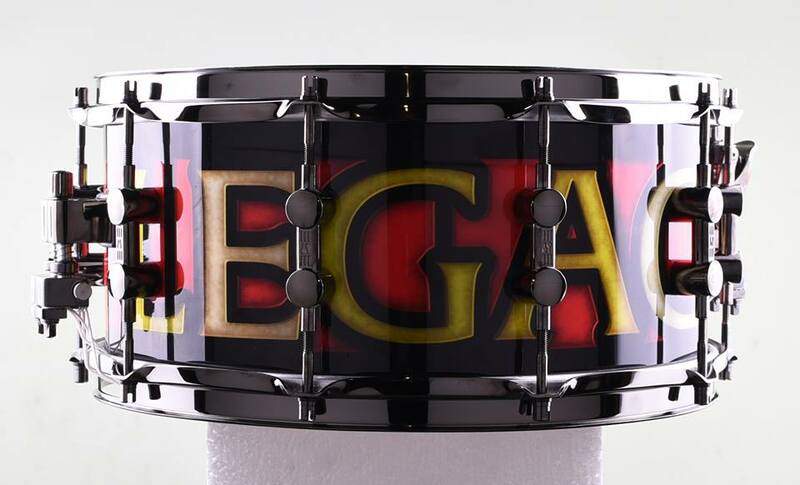 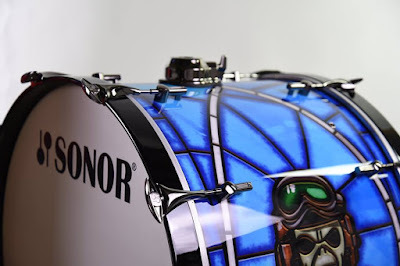 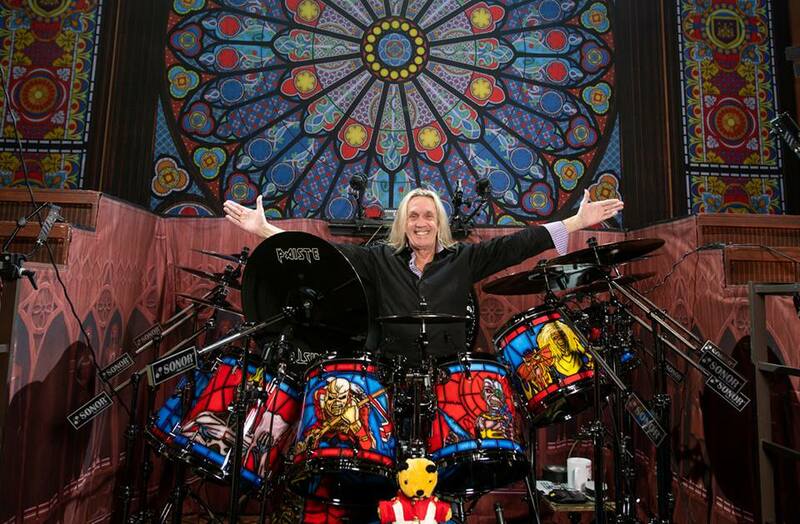 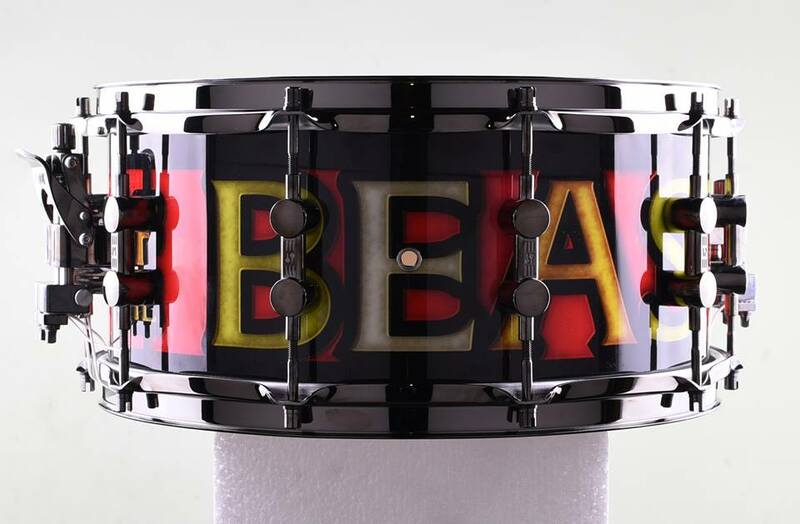 Today we're revealing up-close shots of Nicko McBrain's new "Legacy Of The Beast" tour kit (dates: https://ironmaiden.com/tours/legacy-of-the-beast-tour-2018). 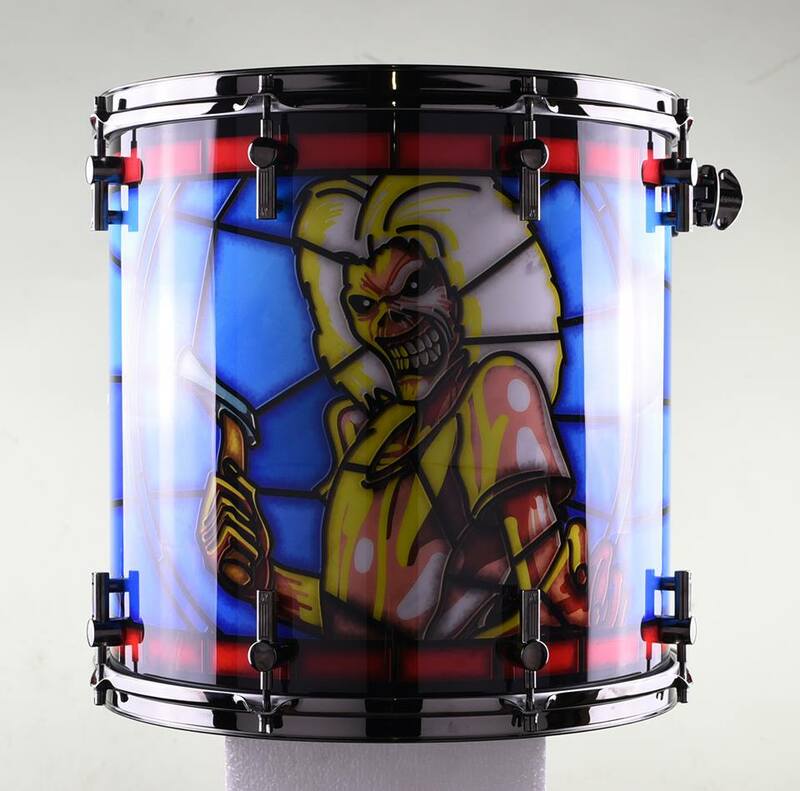 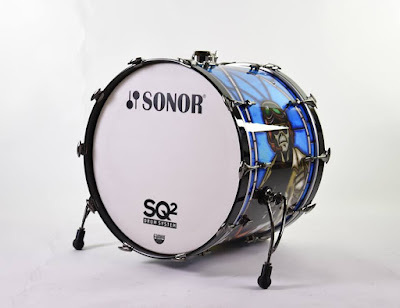 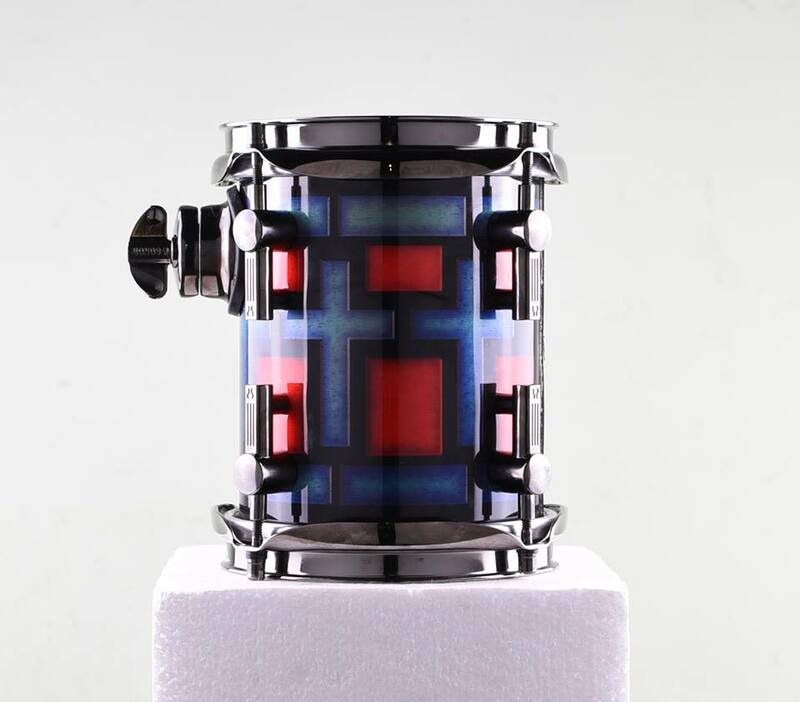 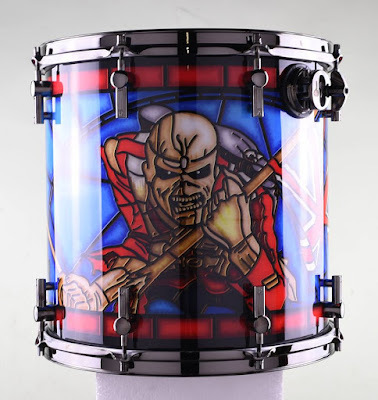 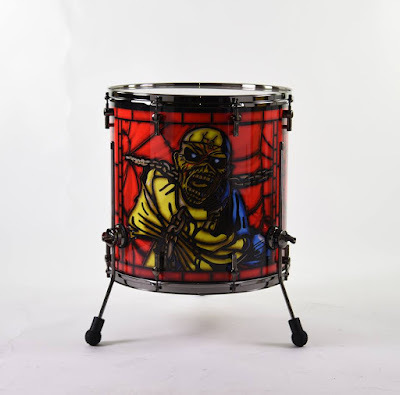 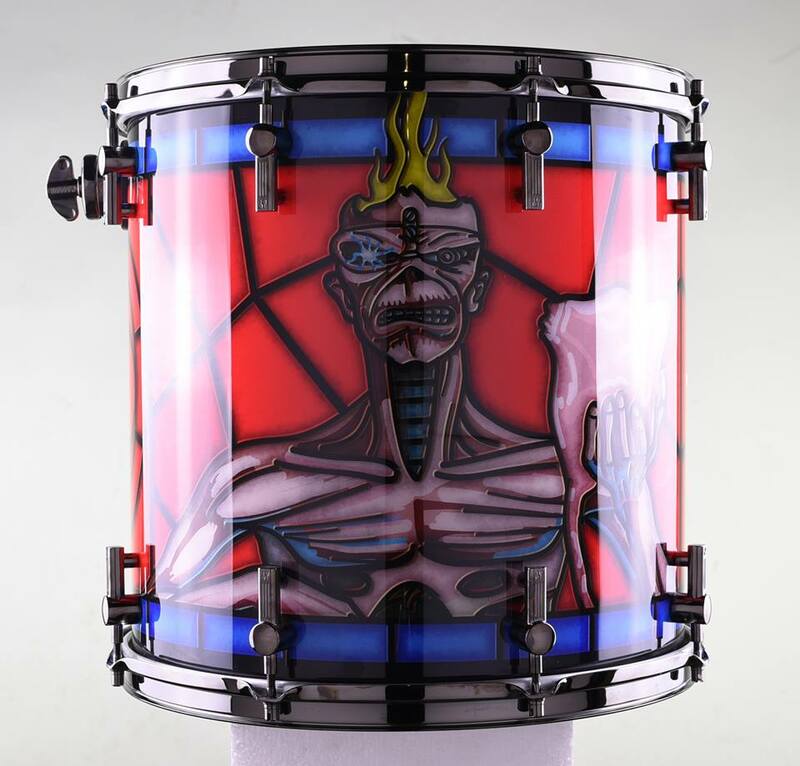 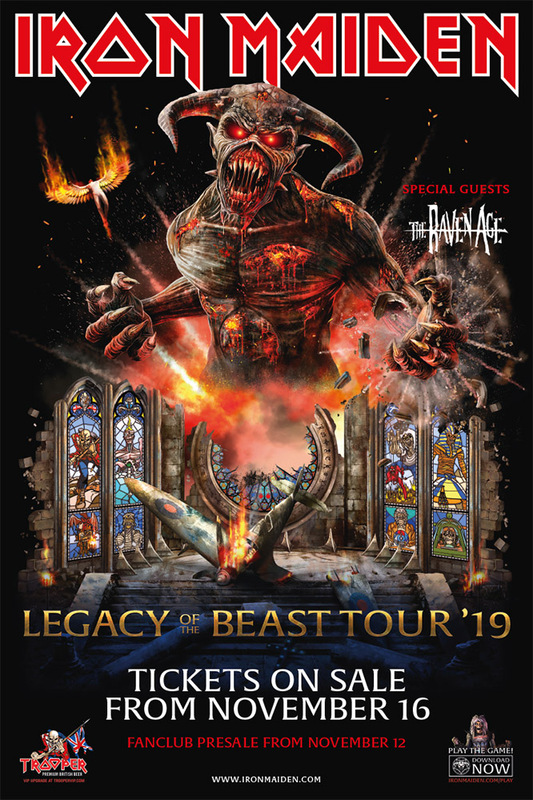 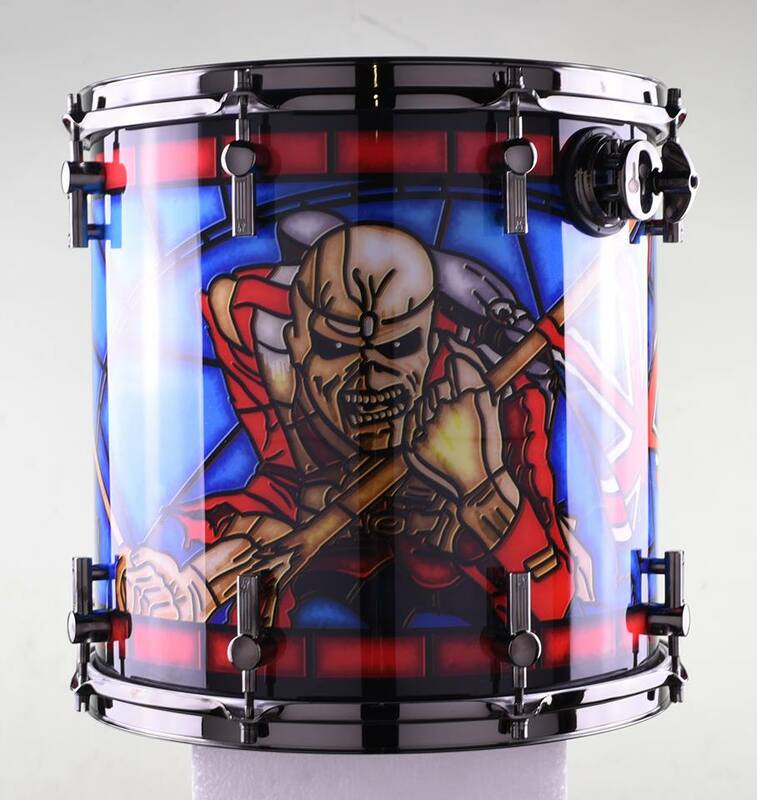 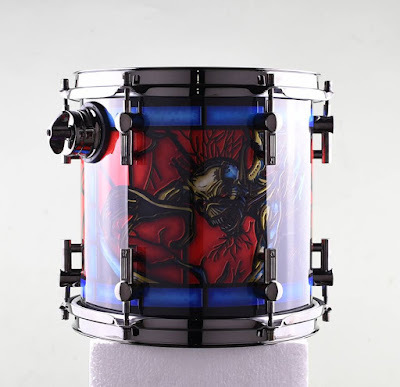 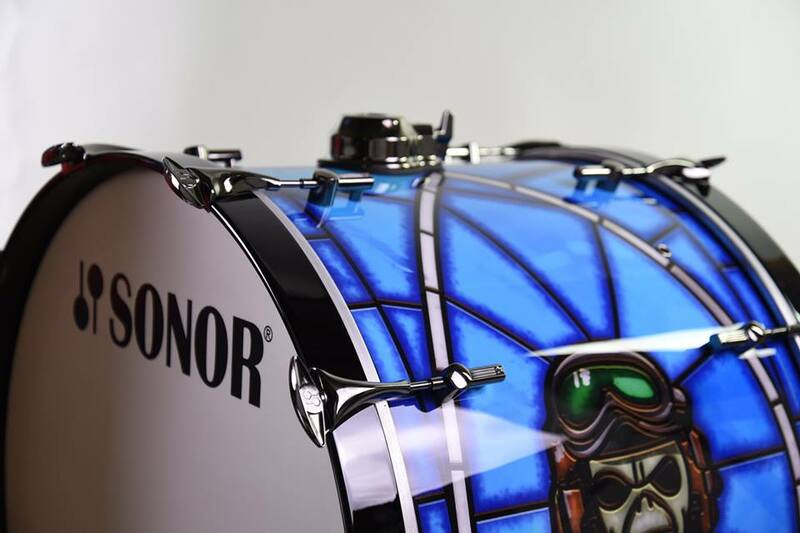 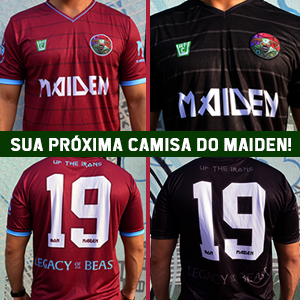 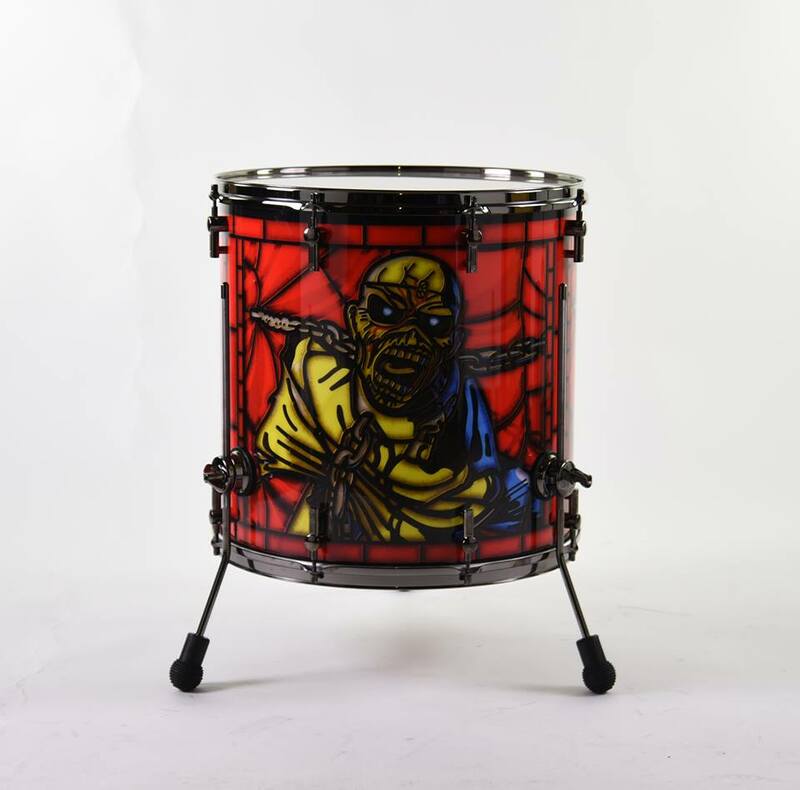 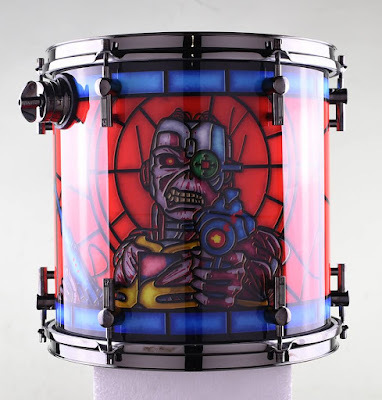 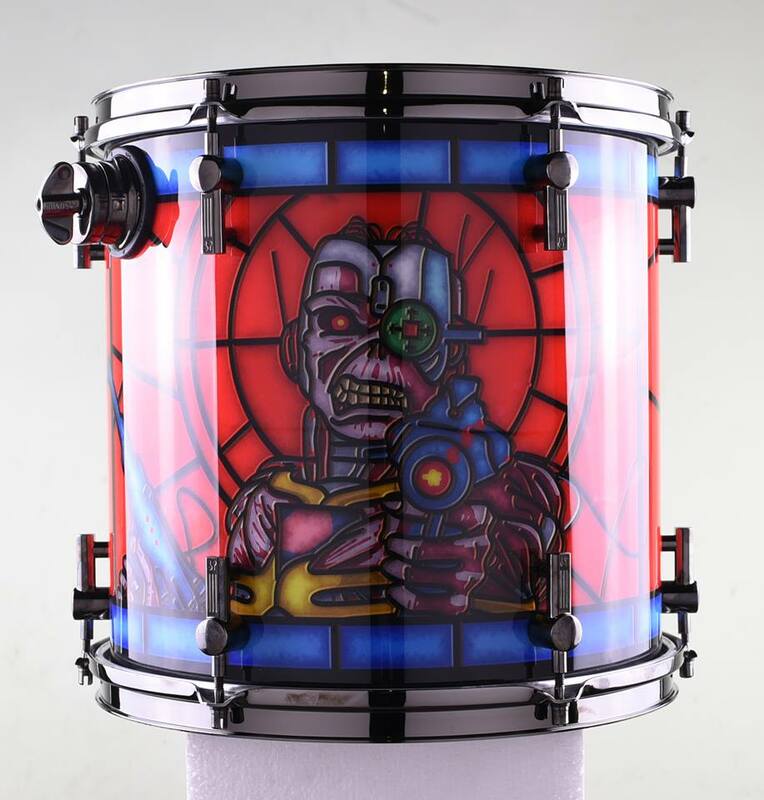 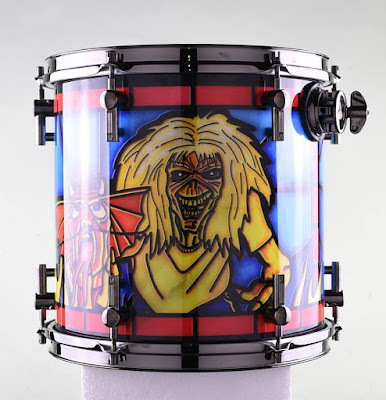 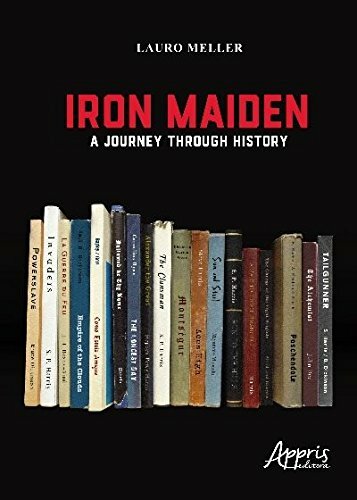 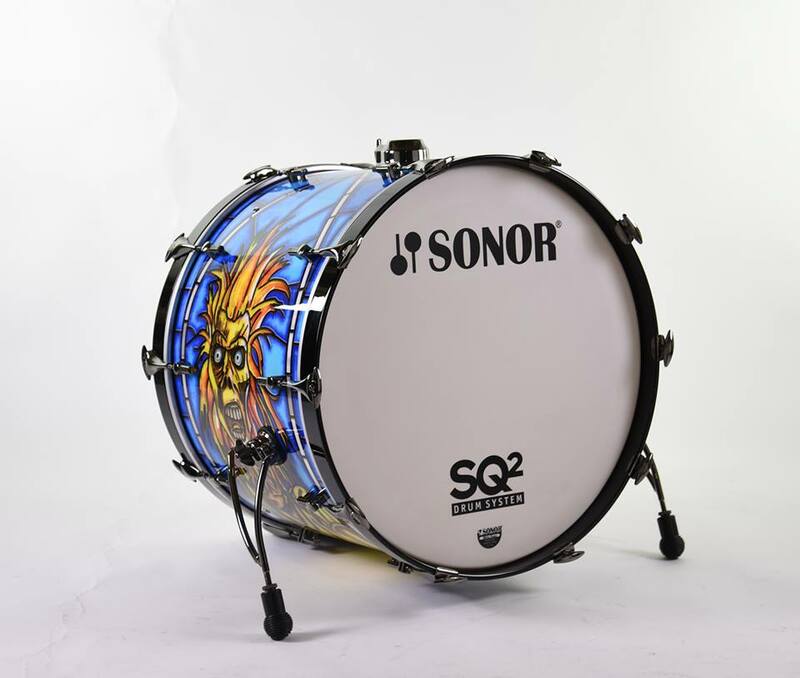 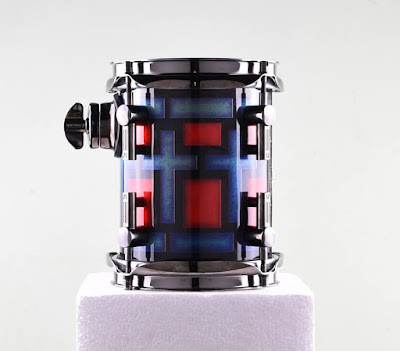 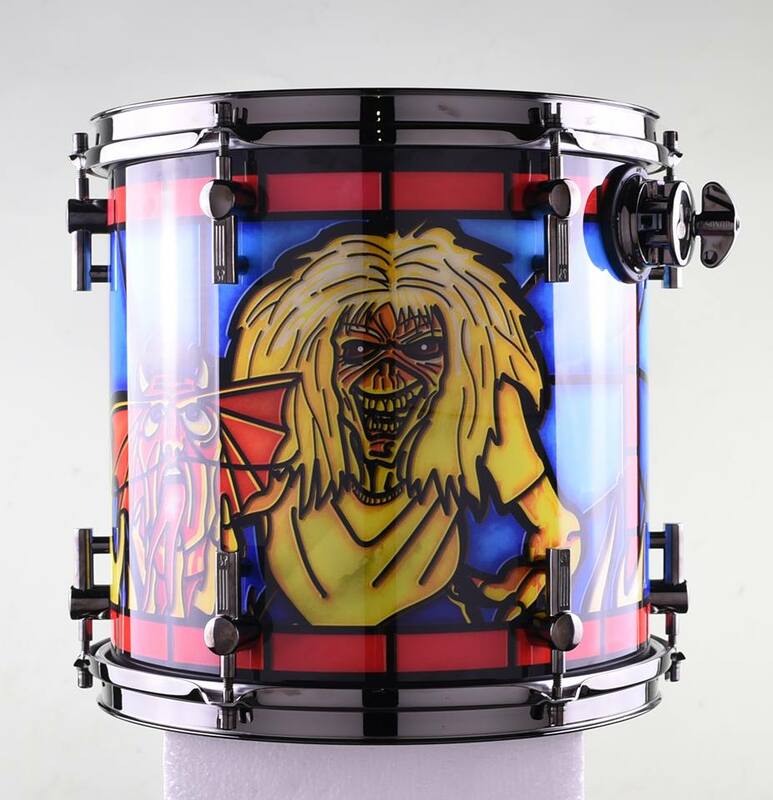 The kit comes with custom Iron Maiden artwork - based on the production design of the Legacy Of The Beast tour and consists of: 6x6, 8x8, 10x10, 12x12, 13x13, 14x14, 15x15, 16x16 tom toms, a 18x18 floor tom, 24x18 bass drum (all shells Medium Beech), and a 14x6.5 snare drum. 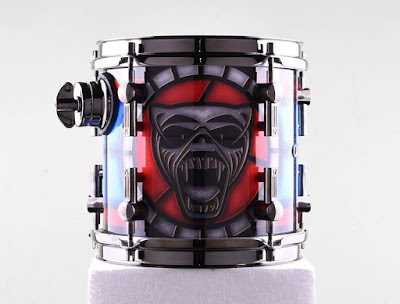 Black Chrome hardware all around.